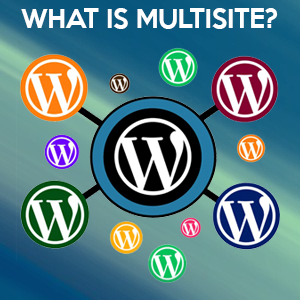 Podcast E053 – What is Multisite? Segment 2: Multisite – What is it? Stream plugin – track changes on a WordPres site. © 2019 Kitchen Sink WordPress. All Rights Reserved.